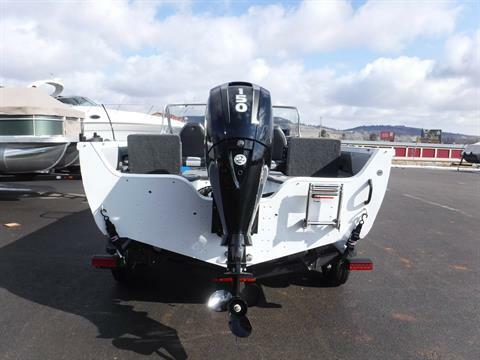 Awesome price on this 1950!!! 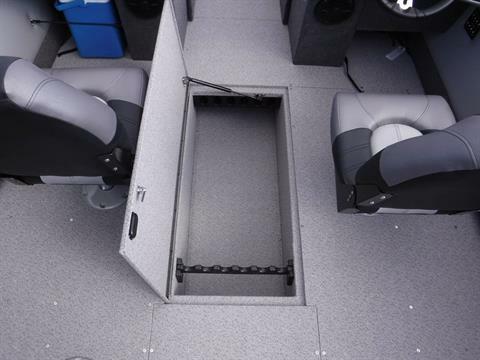 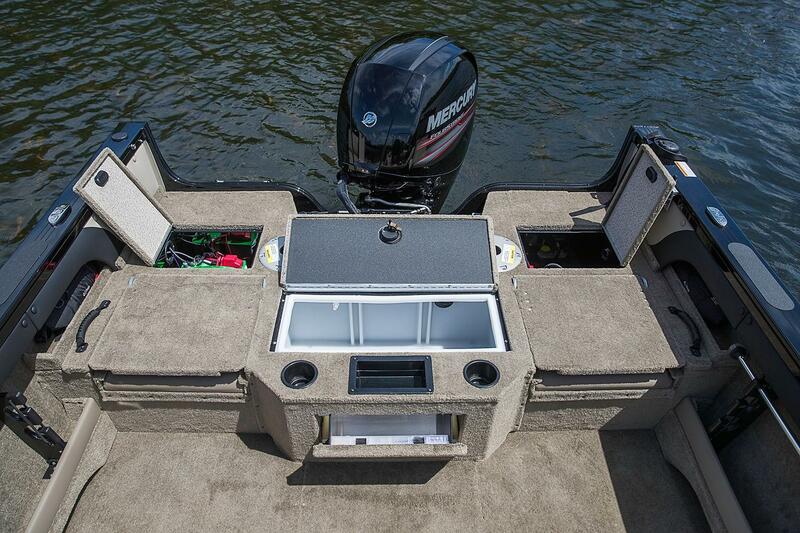 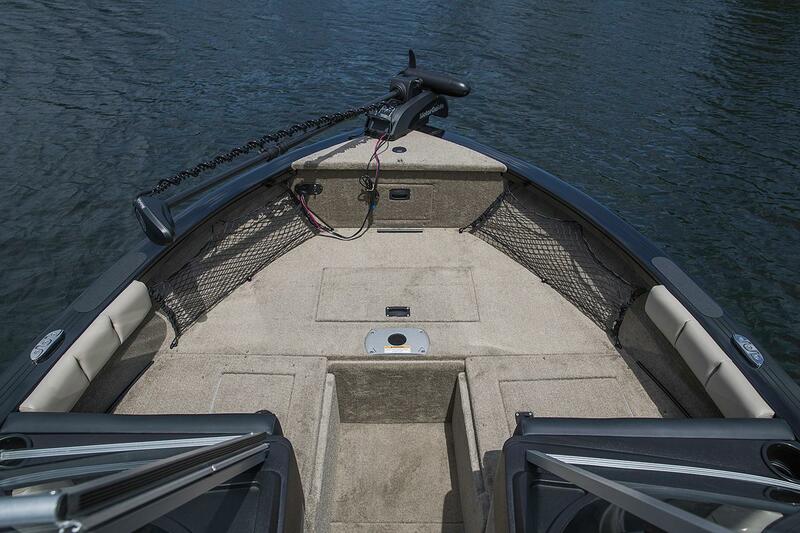 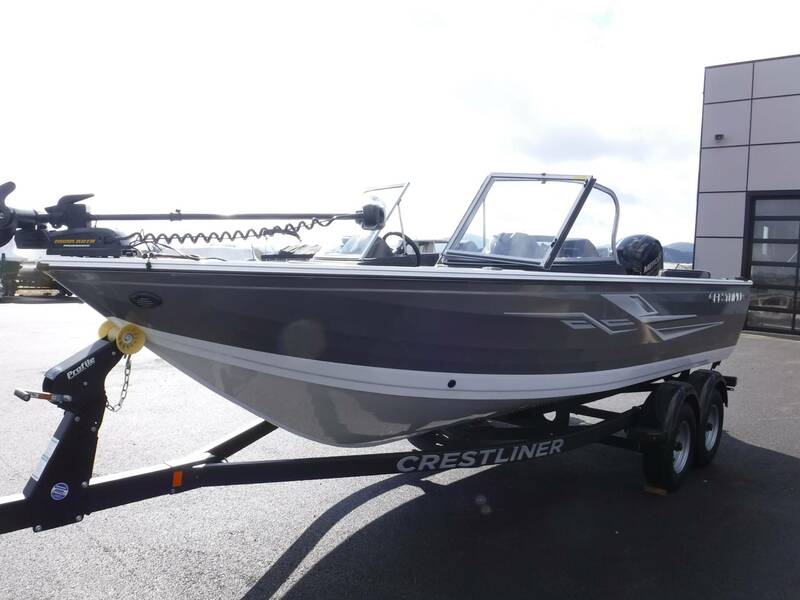 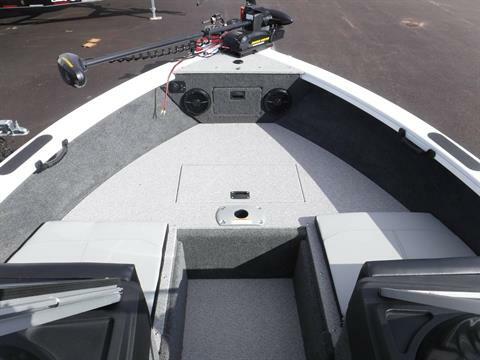 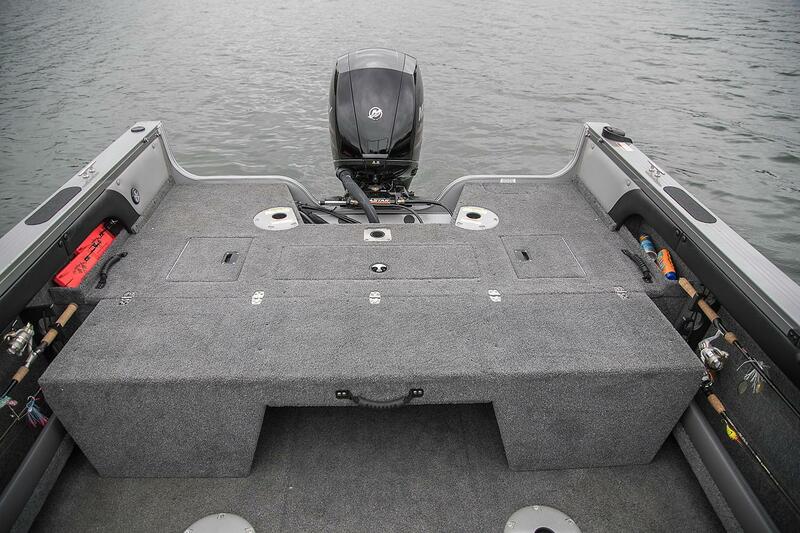 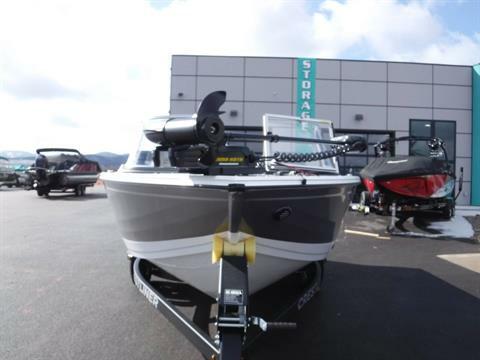 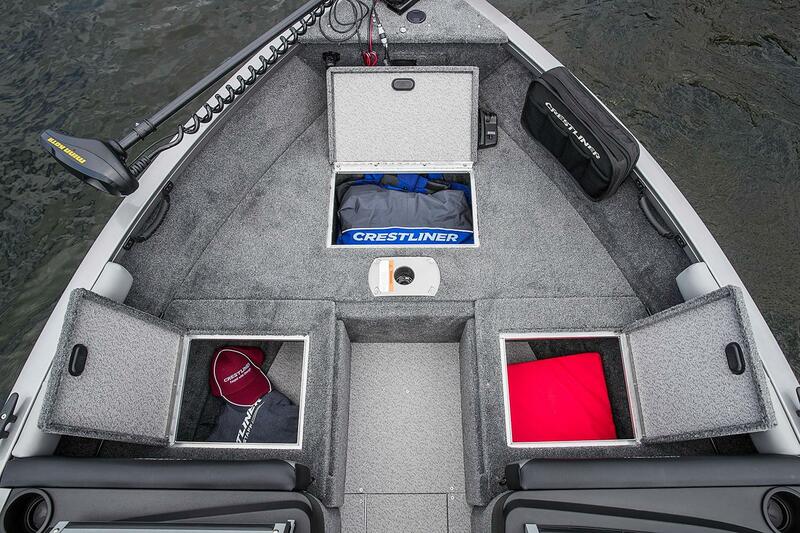 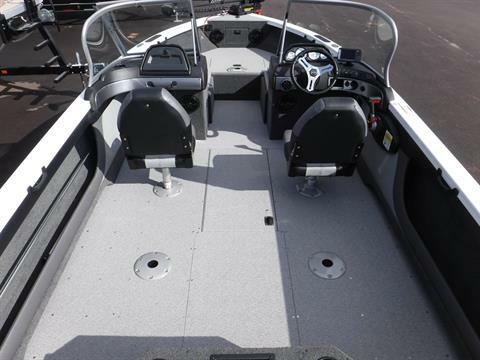 This one is ready to fish, with the complete vinyl floor package. 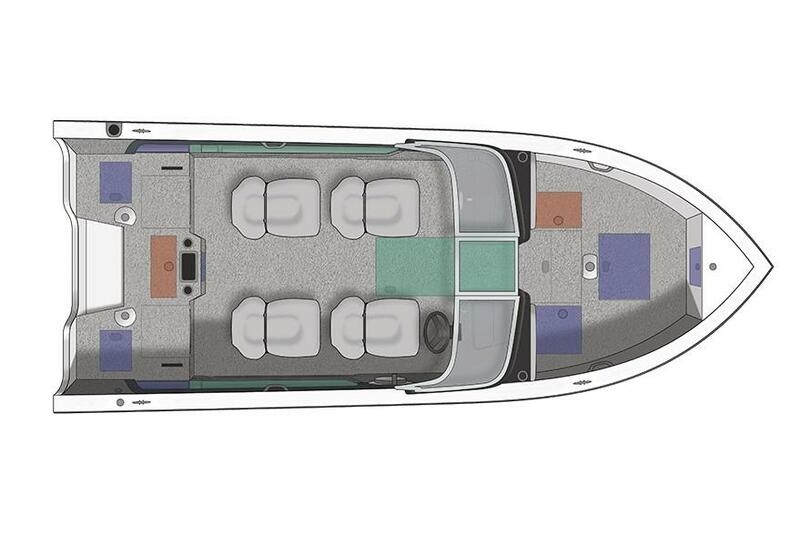 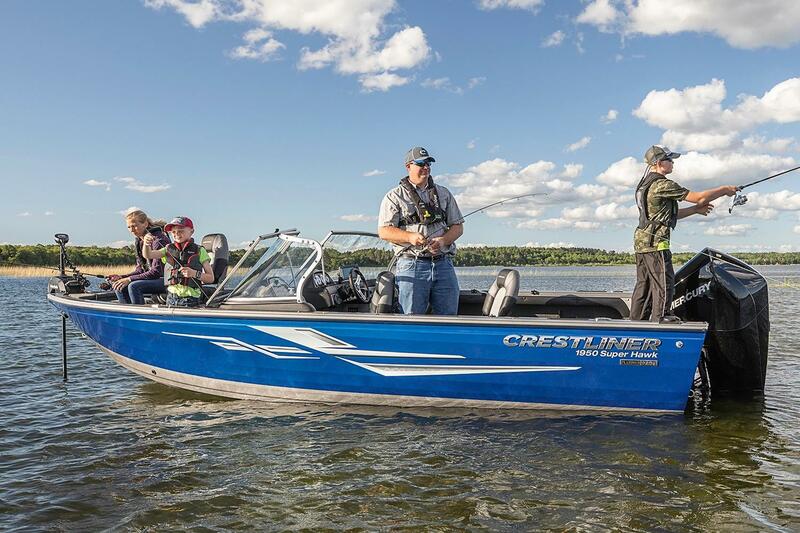 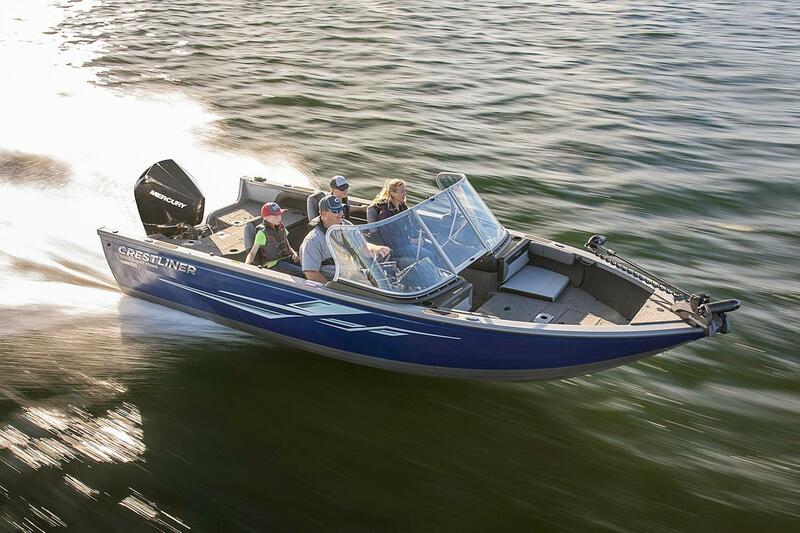 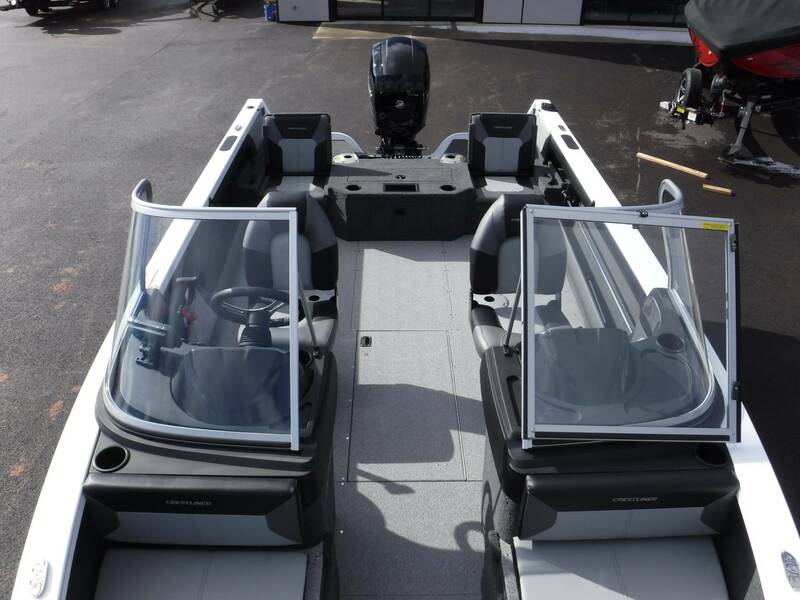 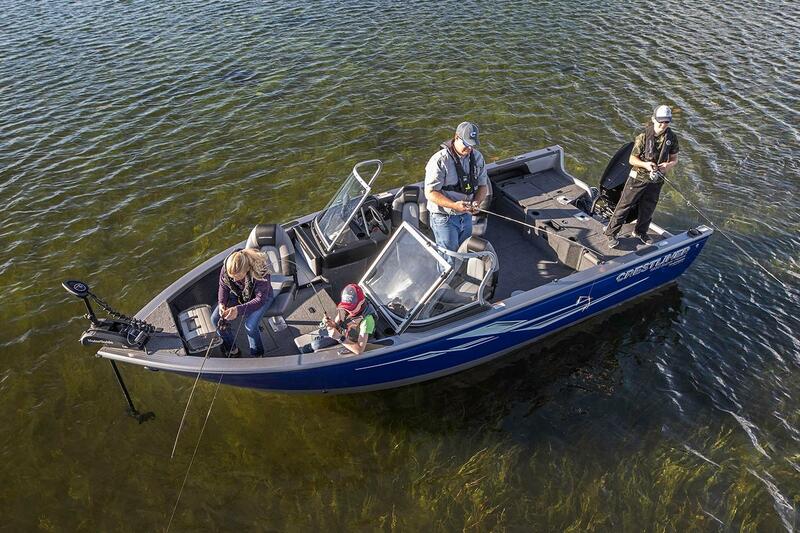 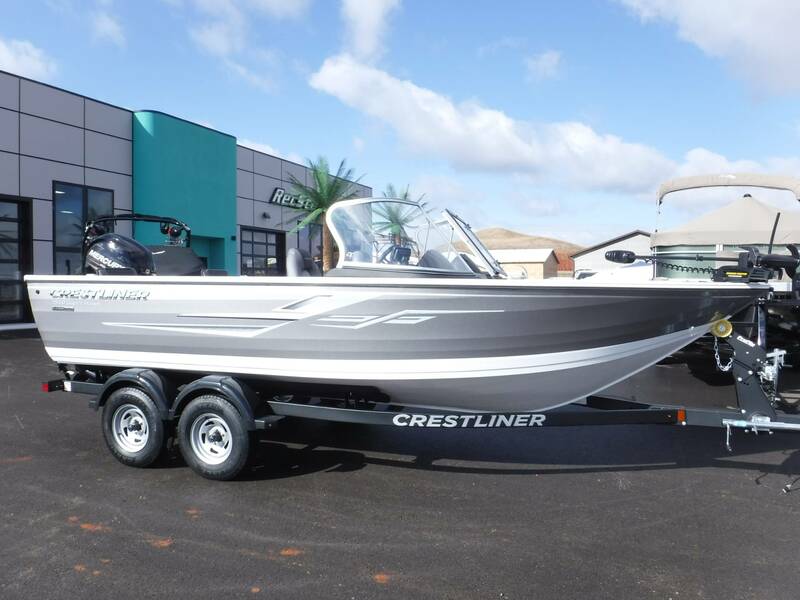 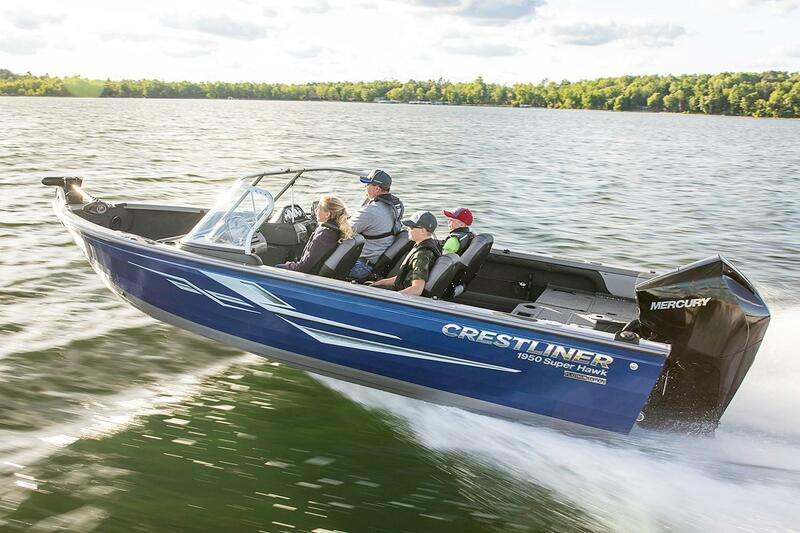 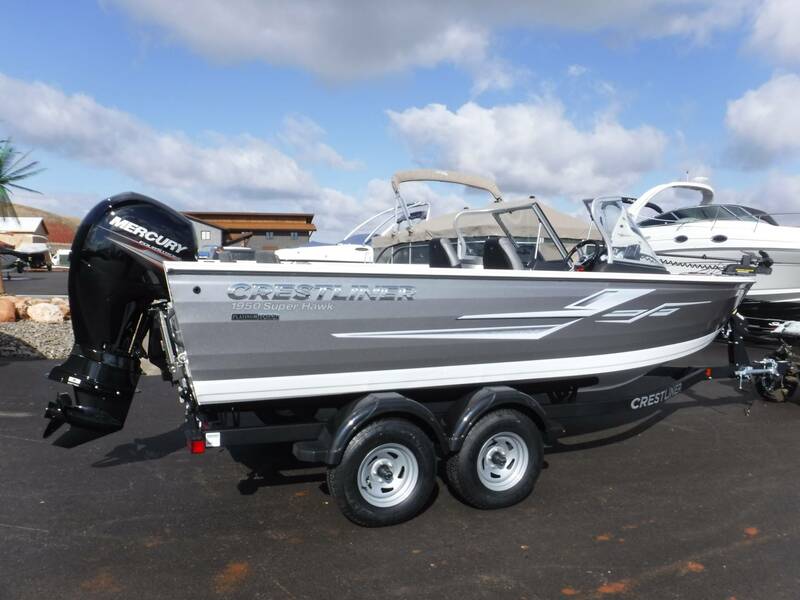 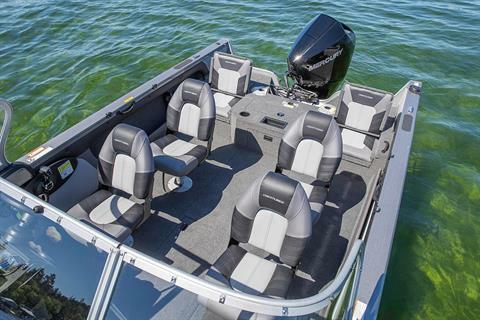 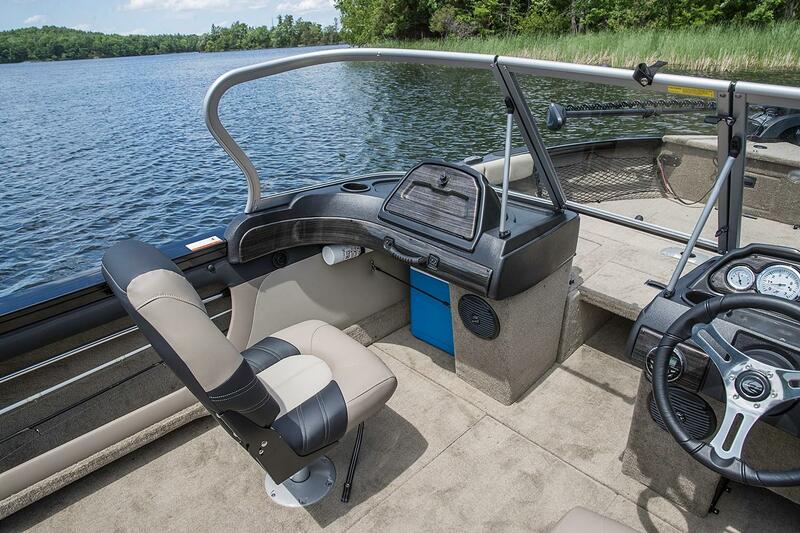 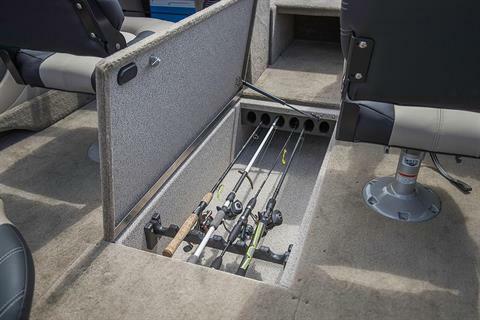 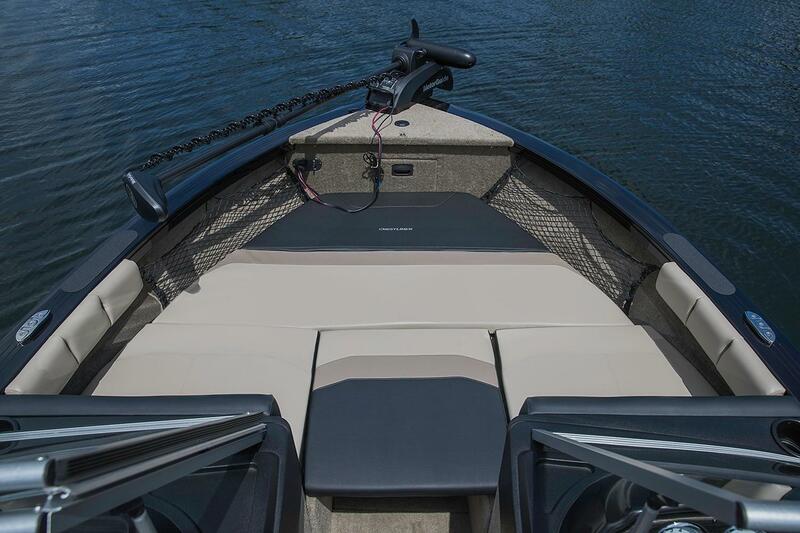 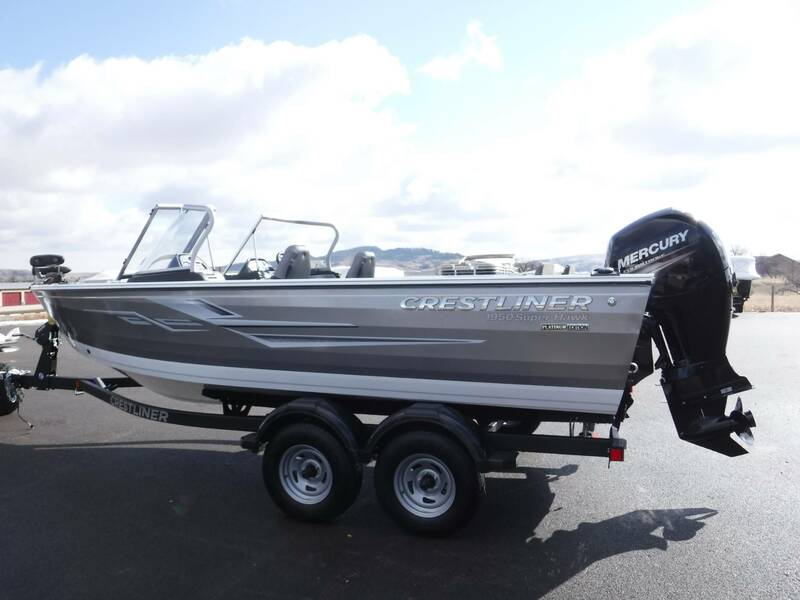 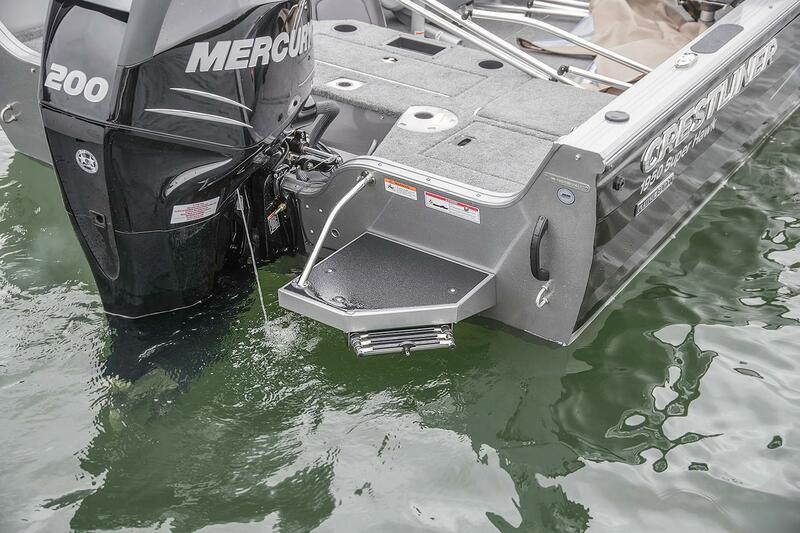 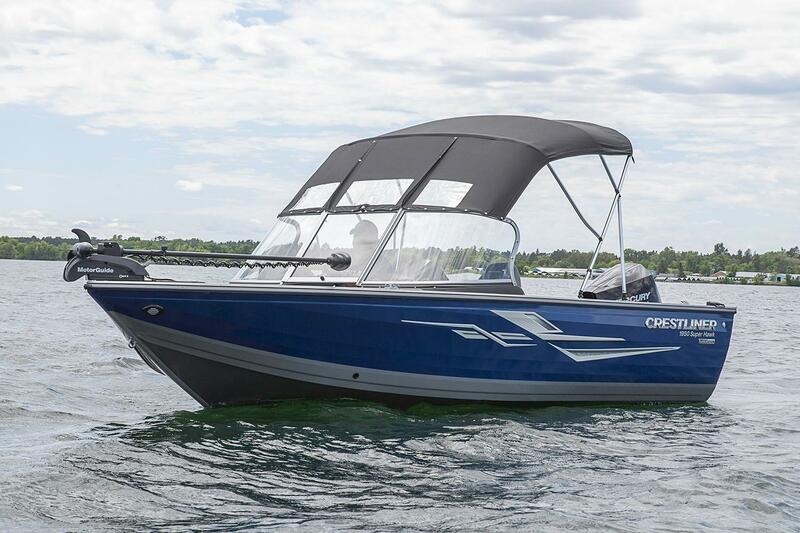 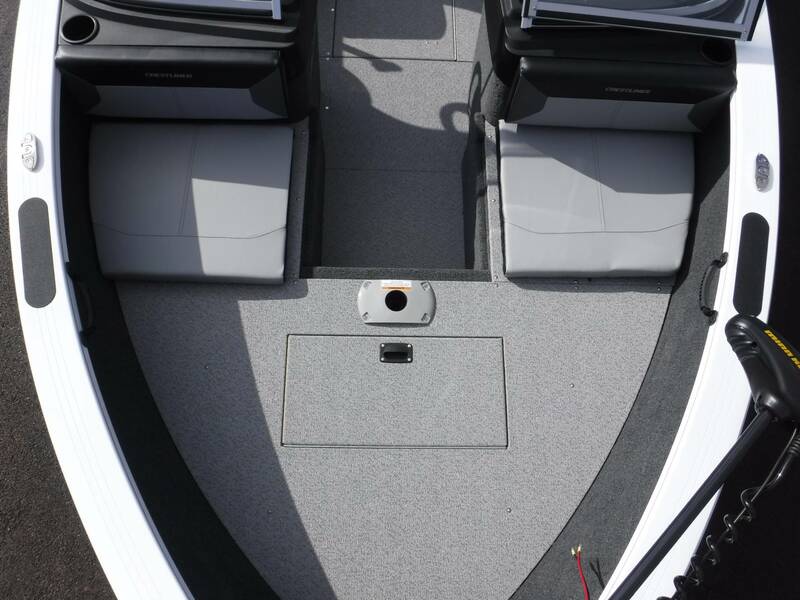 It also has: Hydraulic Steering with Tilt , Rear Jump Seats, the standard Stereo system, radial trailer tire upgrade, rod management system in-floor, washdown system, extra tackle trays, and more. 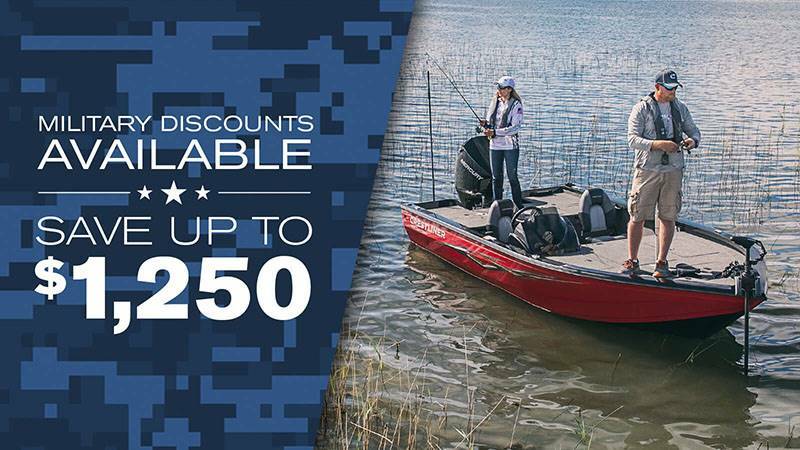 This one includes our 24 volt Fishing Package. 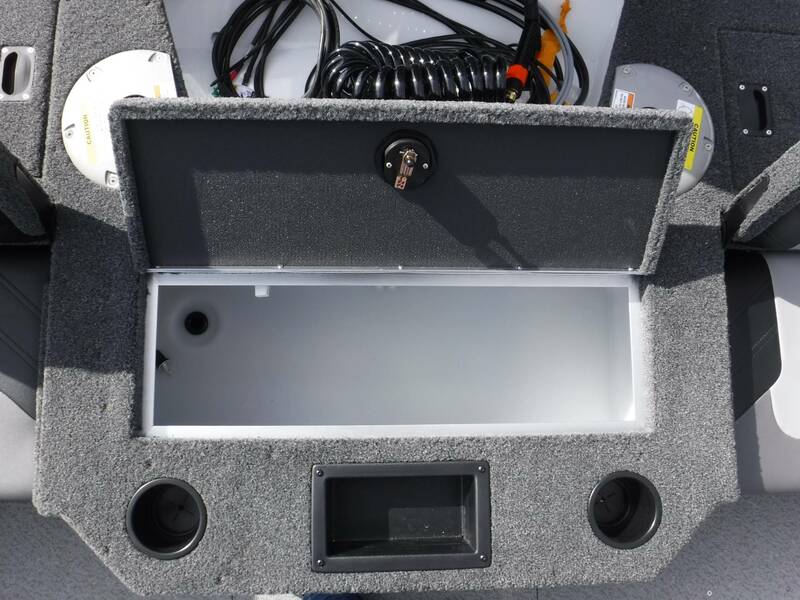 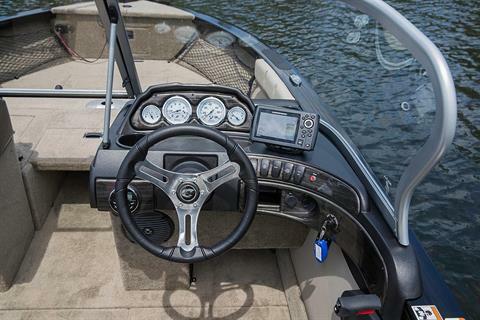 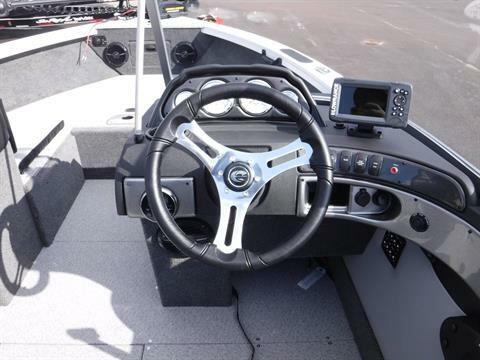 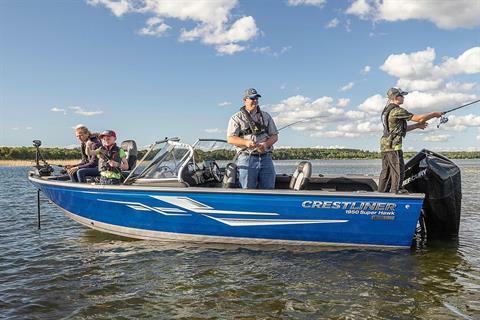 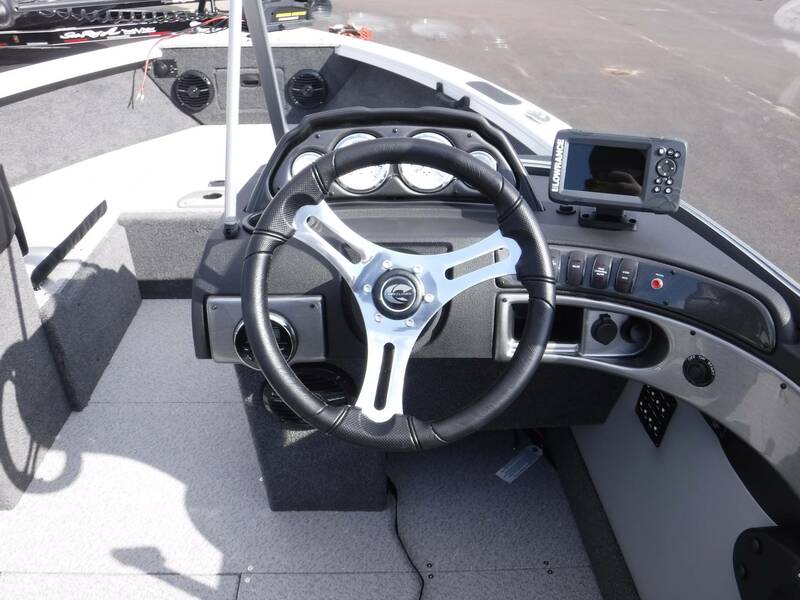 Here's what you get: A Color GPS/FishFinder installed on the dash, plus a Minn Kota 70# Trolling Motor installed with a removeable bracket,(2) Interstate batteries, and a on-board charging system with plug-in and circuit breaker! Upgrades or downgrades available as well! 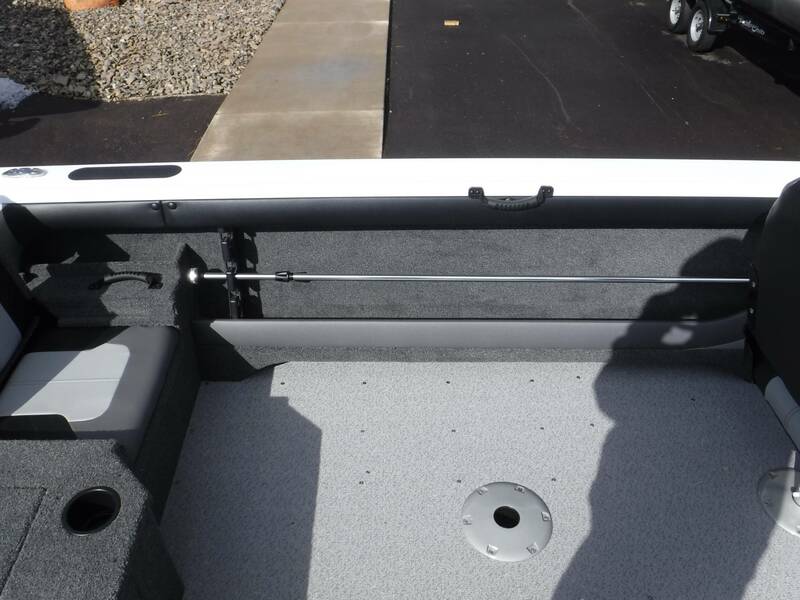 (2) rod holders on sliding Suremount brackets. Add (4) additional rod holders installed on slide brackets for $279. 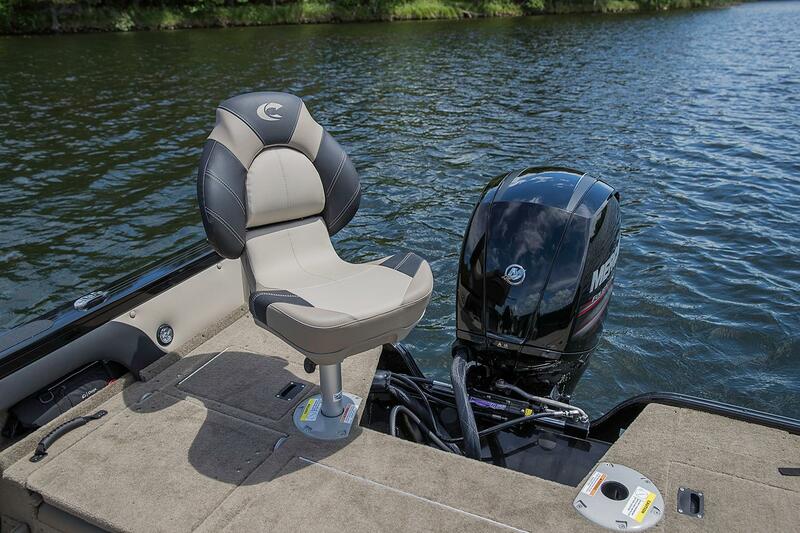 You choose your engine! It is priced with a Mercury 150 XL Fourstroke! 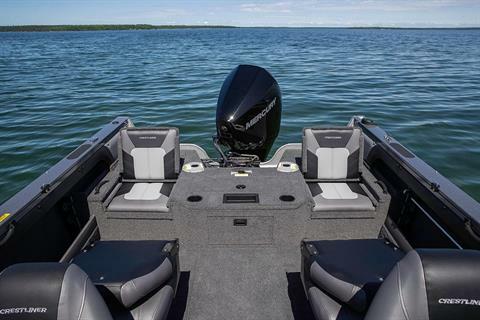 Upgrade to a 200 XL Fourstroke for $2,999, a 225 XL Fourstroke for $4399, or a Pre-Owned 2016 Optimax Pros XS for $1,000 less (motor options based on in-stock availability only). 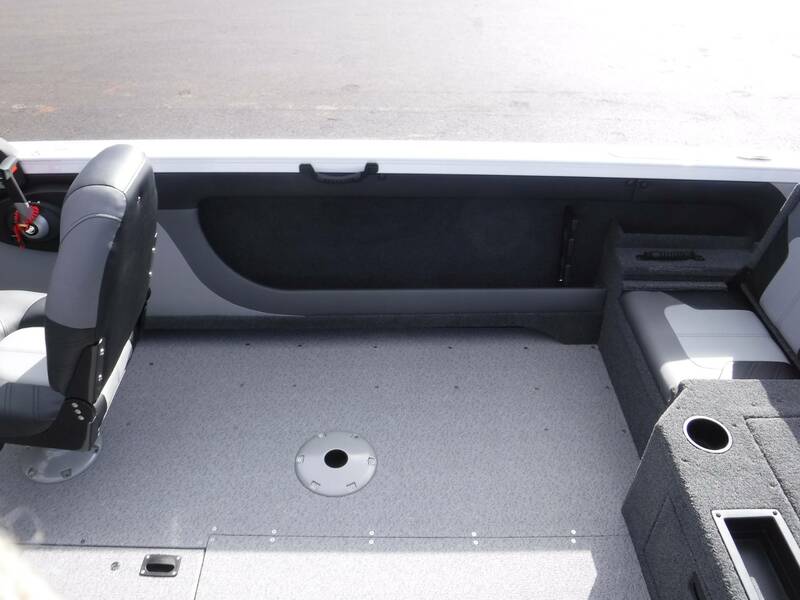 Popular add-ons: Add the custom travel cover for $999, the Crestliner Folding Suntop for $1299, and the MarineMat Snap-In comfort-flooring for just $399!